How experiential marketing companies amplify impact through micro influencers - NeoNiche Integrated Solutions Pvt. Ltd.
Social media is an integral part of our lives. 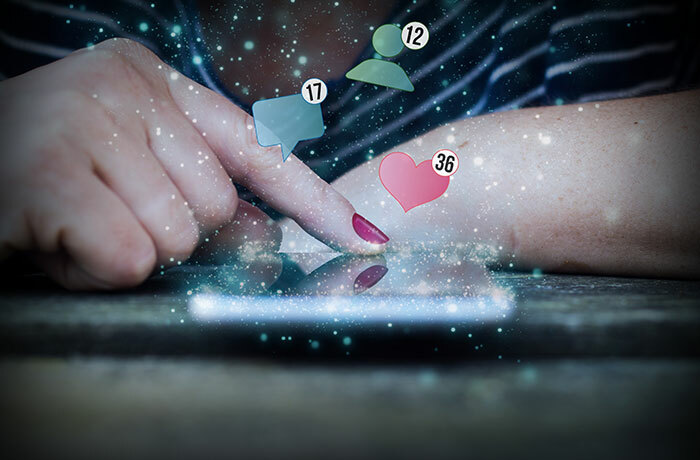 In an attempt to leverage these platforms for visibility, brands are looking to connect and engage with their target groups. However, on social media, “real people” are the most engaging demographics and people tend to trust and treat influencers similar to peers. A relatively untapped market in this genre are micro influencers. Who are micro influencers and why should brands target them? Micro influencers usually have a following within the thousand range mark. While it varies between platforms, on Instagram, influencers classified by their following are: Micro influencers – 1000+ to 10,000; macro influencers – 10,000 to 1,00,000; celebrities – 1,00,000+. 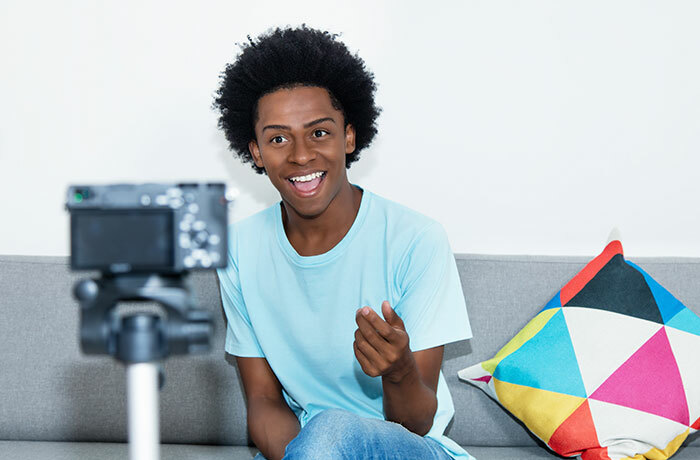 Micro influencers also tend to personally connect to their audience, sometimes even on a one-to-one basis. They tend to promote fewer products which feels more organic making them an invaluable asset. They are extremely selective about choosing the brands that they promote, making their audience, niche and highly engaged. The audience of micro influencers tends to be relatively niche and highly engaged as well. To start with, influencers could already be following your page. Basic research on following and post engagement will help determine if they are considered an influencer or not. These are the best influencers to target as they already know and engage with your brand personality and values. Finding the perfect match is a two way process. Micro influencers choose brands that fit their personality and their personal value system. When finalizing an influencer to reach out to, refer to a basic Kred score to understand the influence of that person on a particular platform. Micro influencers are at a nascent stage and are more likely to promote products they genuinely believe in. Event management and experiential marketing companies look to tap into this field by curating a well-orchestrated event (designated photo ops, engaging elements, etc.) that can encourage micro influencers to post about their experience. Creating a positive impression in the mind of the micro influencer will likely result in them recommending the same to their following. Micro influencers are mini brands in themselves who could enhance brand value of bigger brands. Micro bloggers are persuasive and extend their brand personality to the brand they endorse thus lending their human emotion to the brand they endorse. Hey Buddy!, I found this information for you: "How experiential marketing companies amplify impact through micro influencers". Here is the website link: https://neoniche.com/how-experiential-marketing-companies-amplify-impact-through-micro-influencers/. Thank you.